Whether you’re heading off to South East Asia or strolling through Montmartre looking for the perfect baguette, at some point during your trip you probably thought something along these lines “I wish there was an app that could help with this!” Well, good news for you. There probably is. Download free maps for any place in the world, and we mean anyplace, and use them with no internet connection. Maps.me includes all possible attractions you might want to visit, while preserving the easy to read layout of the map. You can either save locations you’re interested in beforehand or search for them when you’re offline, whatever works best for you. Fun fact: for all the Star Wars fans, they have a shiny filming locations route of The Last Jedi. Time to start your journey to a far, far away galaxy! Ever felt completely confused by urban public transport in a foreign city? Good old-fashioned maps are always handy, but when you’re lugging your luggage behind and don’t speak the local language, even that feels like a struggle. Worry not, CityMapper is exactly what you need to make sense of the maze that are subways, platform switches and bus stops. You tell the app where you want to go, and it suggests different routes and transport methods, factoring in real-time data on disruptions en route. The level of details is amazing and has quickly made this app a must have for everyone travelling to London. Fun fact: on iOS it also features the option catapult as transport method. If it’s your last day in a city and you want to make the most out of the last hours you have before you catch your flight, but after you’ve checked out of your hotel or Airbnb, you certainly don’t want to lug your luggage around- it’s hard to fully enjoy sightseeing when you have to drag around a bunch of bags. 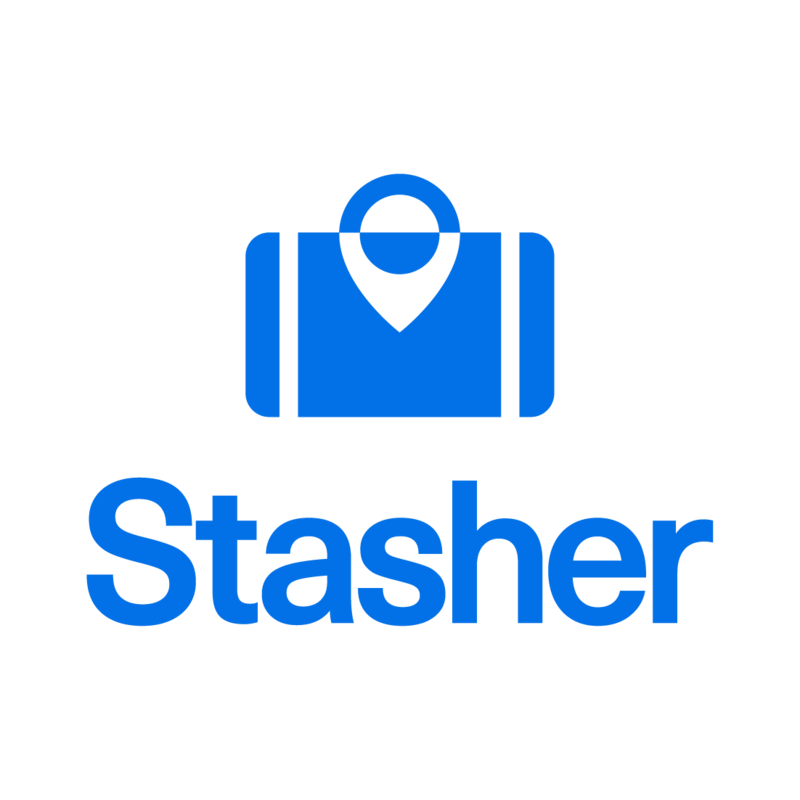 Here comes Stasher to the rescue! They connect tourists with independent businesses and hotels that have a little extra space to store bags. You book though the website, pay online, then simply drop your bags off. It costs £6 for 24 hours and your bag is insured for up to £750. Fun fact: They already have hundreds of locations in the UK, and recently launched in Amsterdam, Berlin, Paris and Rome. You now know where to leave your luggage, but before doing that you need to pack for your trip! We’ve all been there, packing can be daunting. Do I need to bring that extra jumper? Will I really need five pairs of shoes? This easy to use app creates a customized packing list for you based on length of travel, weather at your destination and any activities you’ve planned. It practically packs your bag for you, no need to rock your brain about it. Neat, right? Fun fact: They also have a Travel Smart podcast, go check it out! This is not your usual travel app. It’s a real-world treasure hunt map that will spice up your trip and take you to places you might have not otherwise experienced. Wander around local attractions and secreted shops, follow the map to find hidden objects near you and leave your mark for the next traveller! Fun fact: Hugh Jackman geocaches!